We have moved Location! 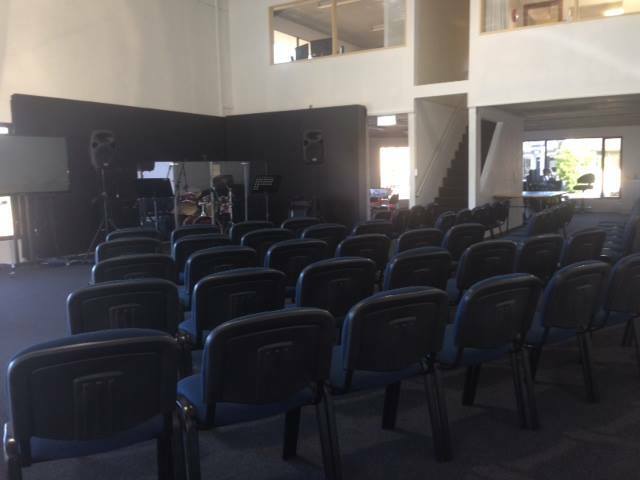 Join us at 53 Brisbane St, Sydenham, Christchurch. 10am. Our new building is awesome – great acoustics, heaps of rooms for kids, safe play area, lots of parking (on the street!!). Just finished the painting and set up this afternoon. Can’t wait for Sunday… Remember that Mama Happiness Wombora from Tanzania will be speaking.